Consistently ranking high in App Stores, also one of the most popular mobile games is Clash of Clans. By joining the different group of Apps and games it have totaled over 500 million downloads on the Google play store. It was published on the Android’s App Store in 2013. 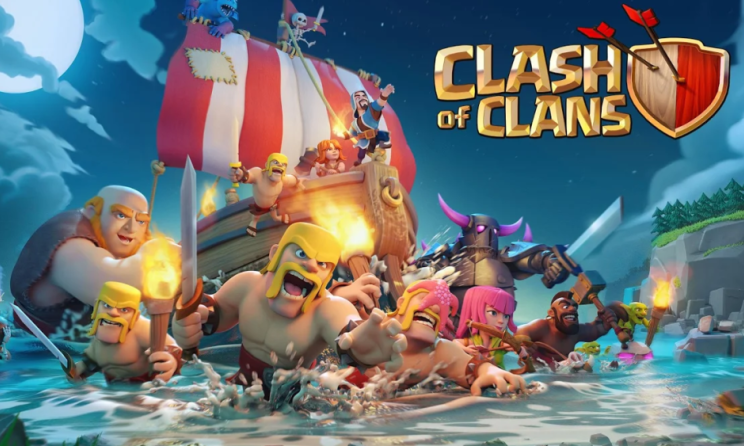 Clash of Clans developed by Supercell, which is also one of the most popular mobile games on Android. Updating version of Clash and Clans by Supercell stables the performance of the game, players get its additional content and features also. In clash of clans u can make your own village, grow your clans and fight with rivals. For players, Clash of Clans available free on Google Play Store but also comes with in-app purchases that range from $1.09 to $109.99. Confined the builder’s base and find out the latest characters in a mystic world never seen before.